Narsha = LOVE! Not much songs sound like “Bbi Ri Bba Bba” but Narsha does an amazing job singing in her first solo. Same for Christina Aguilera with her amazing song “Not Myself Tonight”! Love both songs and happy this mashup turned out well! So what do you all think of this mashup? Opinions feed my soul, lol! 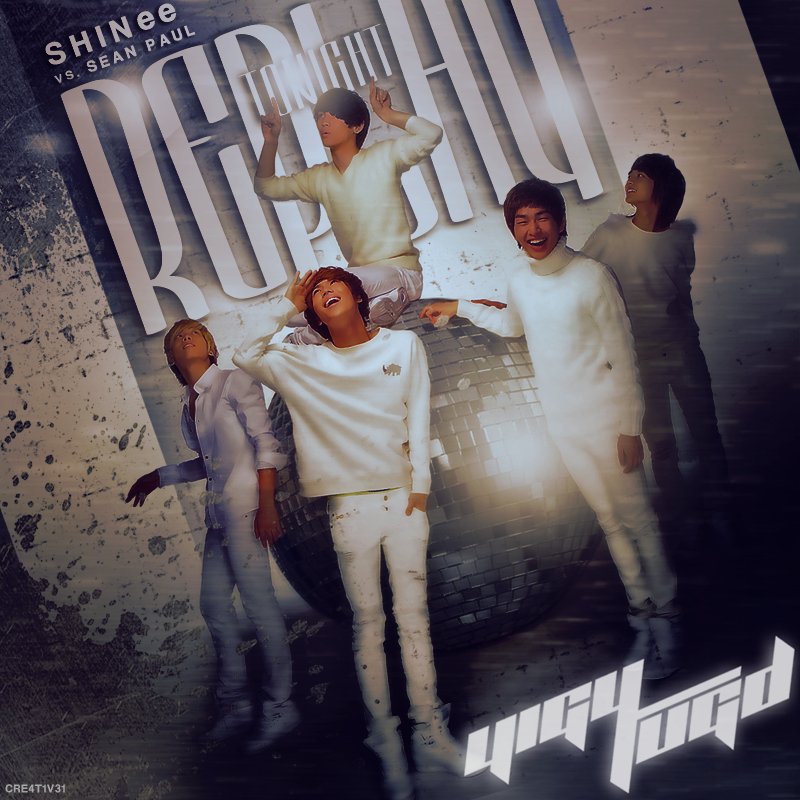 This is the last Music Video for K-Clubbing and I’m happy that its a great Big Bang track! The album has been doing great and I thank all those that helped with promotions for the album and downloaded it. 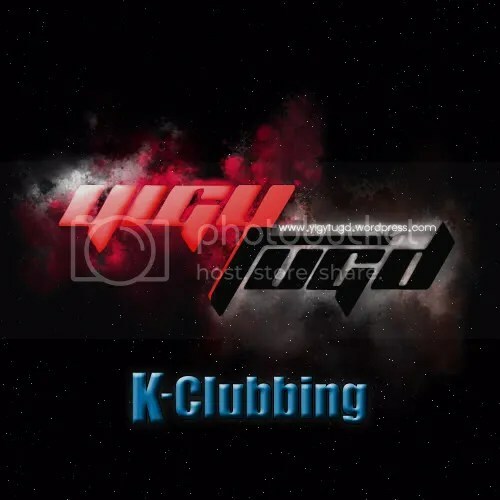 Get excited for K-Clubbing (Vol. 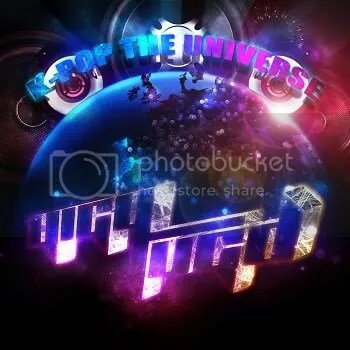 2) and K-Pop The Universe which will be released this Summer. 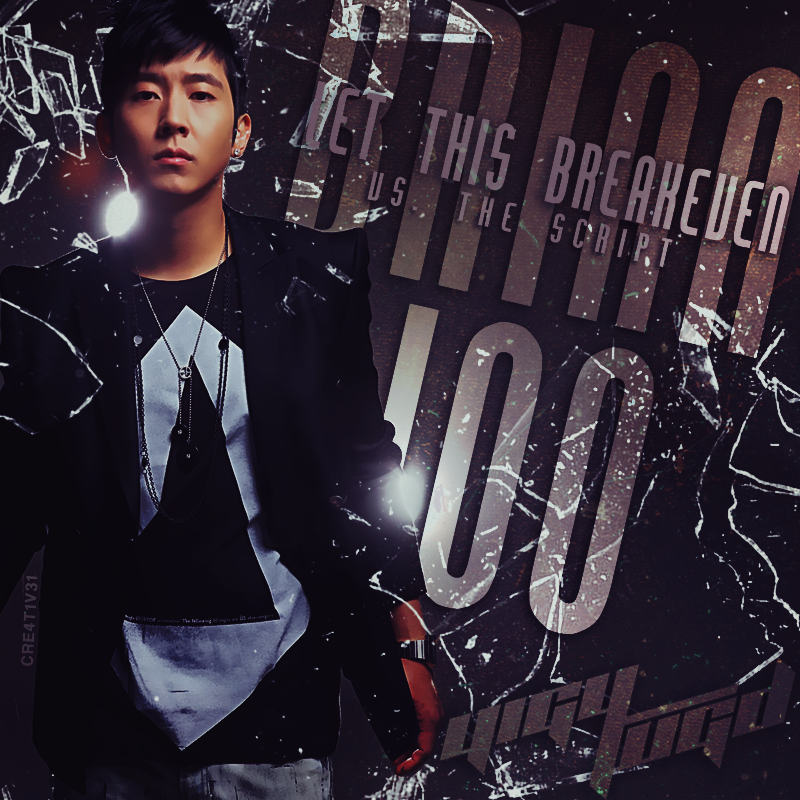 Again thank you all and hope you can enjoy the album and help spread it to fellow mashup, remix, and K-Pop lovers alike!